This summer, host the most fun family reunion yet, starting with these 10 super fun outdoor family reunion games! 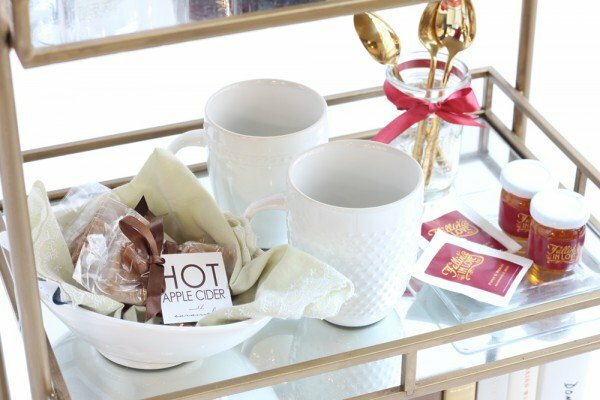 Each game is so easy to coordinate and is perfect for both kids and grown-ups. All you need are a few supplies for each. 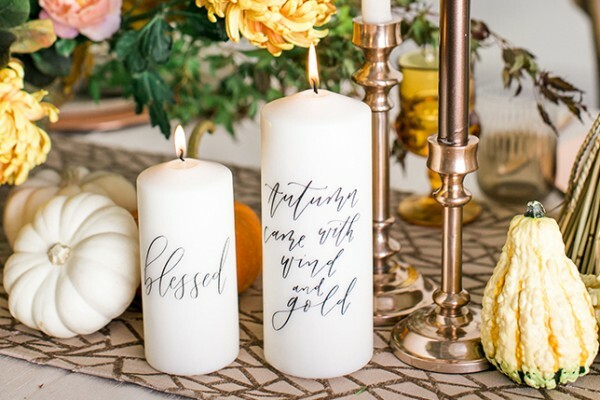 Take a look at 10 of our favorites below and get ready to have some major fun with your family! 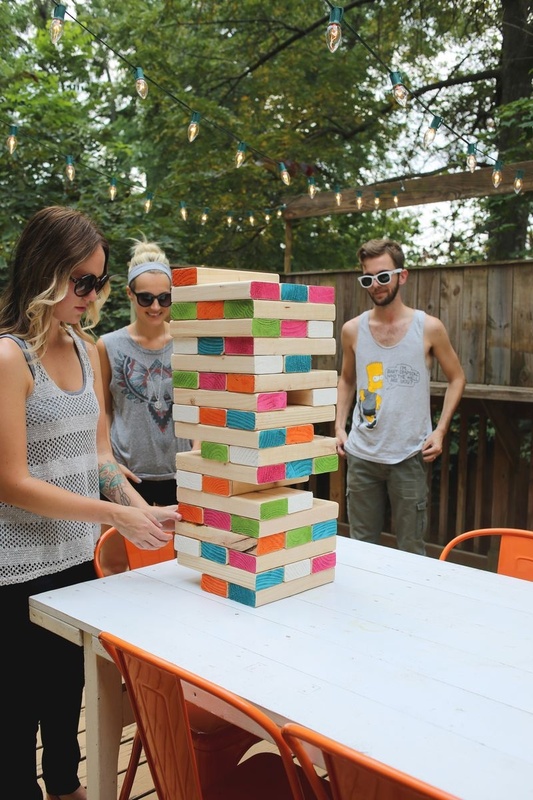 Take Jenga to a whole other level, with this giant DIY Jenga game. The object of the game is to remove one piece at a time and place it at the top of the tower. Just make sure you don’t let the tower tip over on your turn! This classic game is easy to coordinate. Give each player a sack to put both feet in. 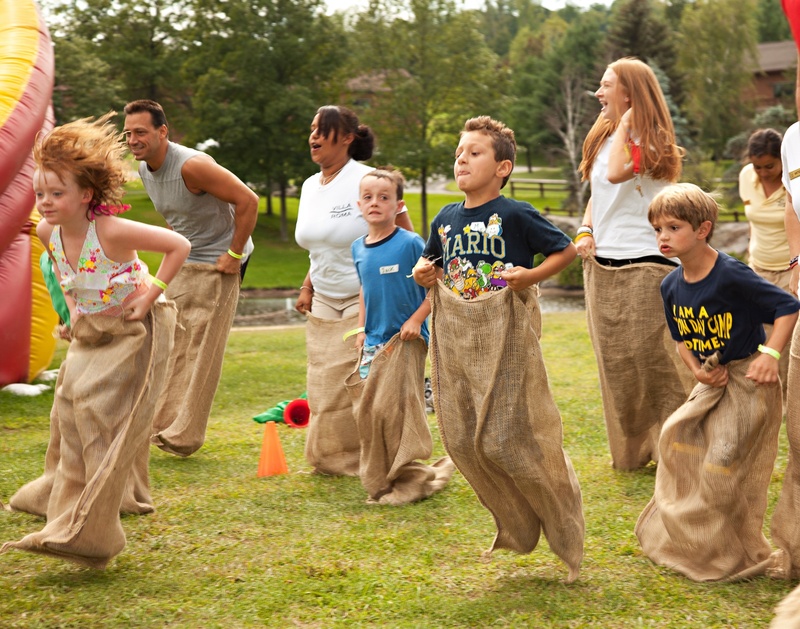 Once everyone is lined up and ready to go, have each player race to the finish line by hopping to the finish line while inside the sack. The first player to hop to the finish line wins. 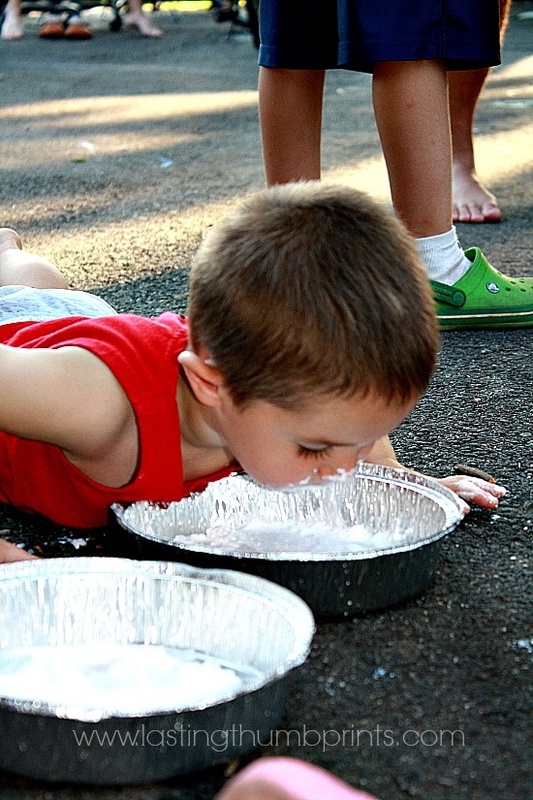 Place a small plastic toy in a pie pan, then cover the toy and fill the rest of the pan with whipped cream. Start the clock and then have each player use only their face to find the plastic toy! The first player to find the toy wins. The object of this game is to match as many pairs as you can. 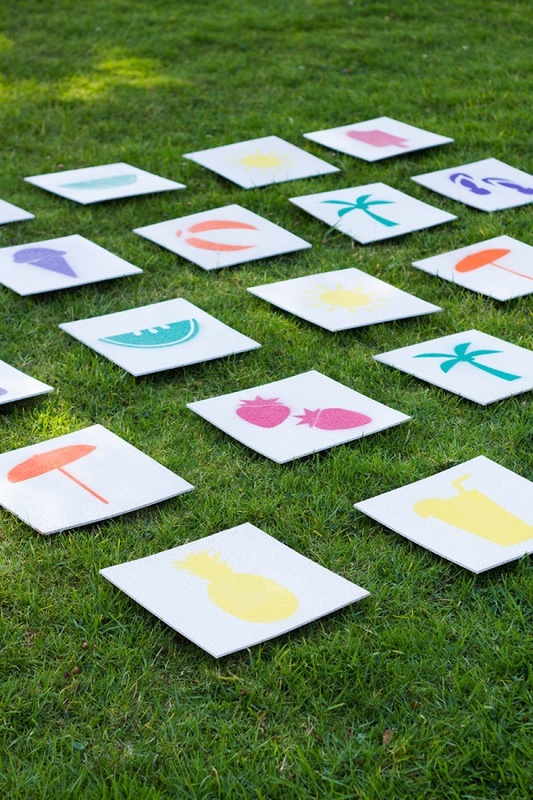 Create giant matching cards by painting symbols, letters, or pictures on pieces of cardboard or paper. (Make sure you have two of each picture.) Flip the cards face down on the ground and have each player try and match pairs. If you find a match, take another turn. If you don’t, it’s on to the next player. Whoever finds the most pairs wins. Place ping pong balls on top of empty bottles and line them up in a row on a table. 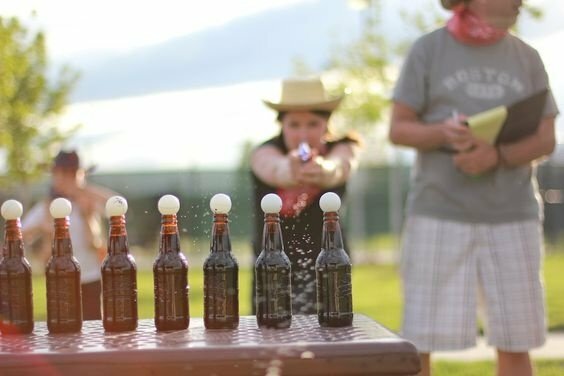 Have each player stand back and shoot at the ping pong balls using a water gun. The first person to shoot off all of their ping pong balls wins. 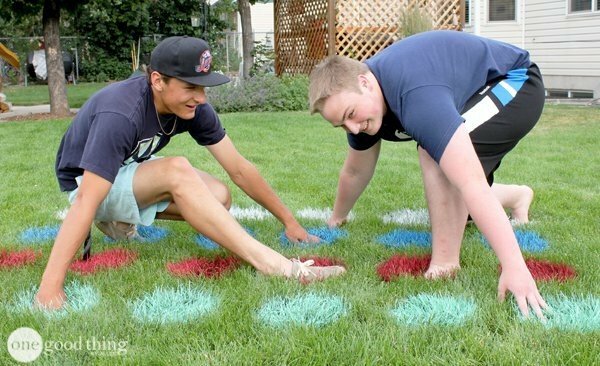 Instead of using a slippery Twister mat, opt for the lawn version! Just use spray paint in four different colors to create your own Twister board. For this game, you’ll need at least three players – two on the lawn and one to call out where to put your hands and feet. If you don’t have the traditional Twister spinner, write down moves (eg. right hand red, left foot blue, etc.) on pieces of paper and stick in a bowl for one player to draw from. The player who lasts the longest on the lawn without falling wins. 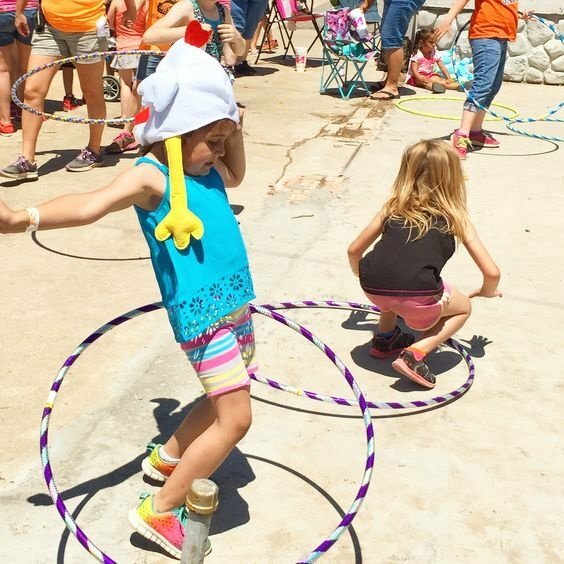 Put your hula hoop skills to the test! For this game, all you need are some hula hoops and your loved ones. Turn on some music and have each player hula hoop for as long as they can. The player who hula hoops the longest wins. 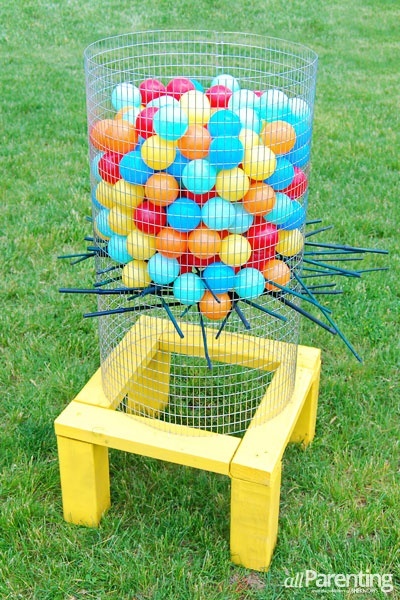 This giant lawn version of kerplunk is so awesome! The object of the game is to remove as many sticks as possible without making the balls fall. Each player removes one stick at a time, moving clockwise. But be careful which stick you pick—you don’t want to be the one who makes the balls come crashing down! Get the DIY instructions for this game here. 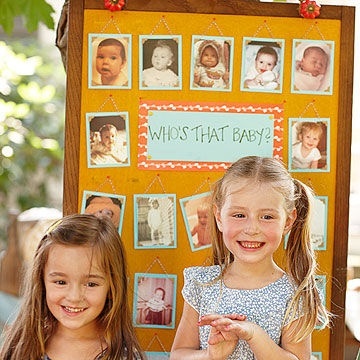 Set up a corkboard with all of your loved one’s baby photos. Keep pens and paper on hand and tell all the players that the object of the game is to correctly name as many baby photos as possible. Whoever can name the most wins! 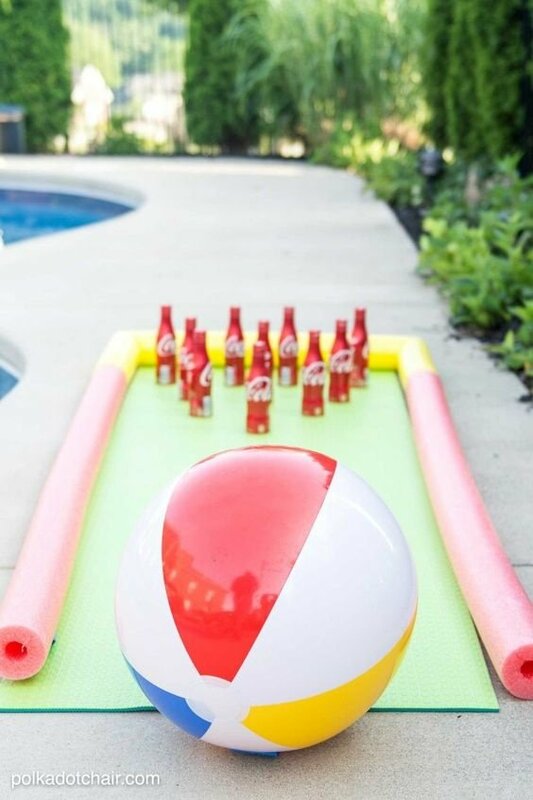 Take bowling outside with a beach ball and some plastic bottles! Have each player knock down as many “pins” (plastic bottles filled with a little water) as they can for 10 rounds. The player who knocks down the most bottles by the end of the tenth round wins. What games do you plan on playing at your upcoming family reunion? Do you have any games you would like to recommend to us? We love hearing from our readers, so please feel free to leave us a comment below!